We love this as a method of inspiration – so we created an inspirational image to get you charged up a bit. 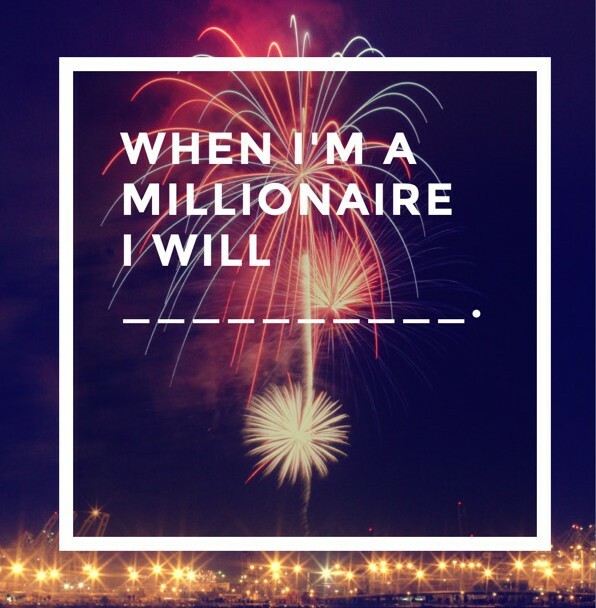 Tell us in the comments what you would do – even in rich detail if you like. We may post it for our readers.